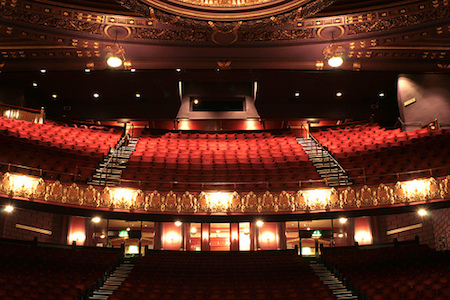 A trip to the theatre is the perfect environment to chat to some great new like-minded people. The Electric Light Orchestra Greatest Hits Tour featuring the fabulous ELO Experience. A seemingly endless list of hit records stormed the charts throughout the world. Hits such as Living Thing, Telephone Line, Wild West Hero, Sweet Talking Woman, and perhaps their most famous - Mr Blue Sky.